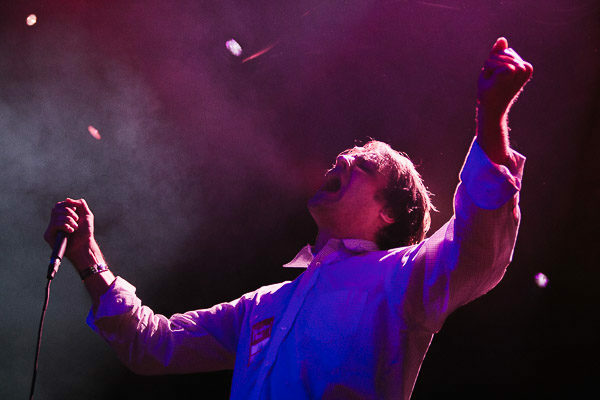 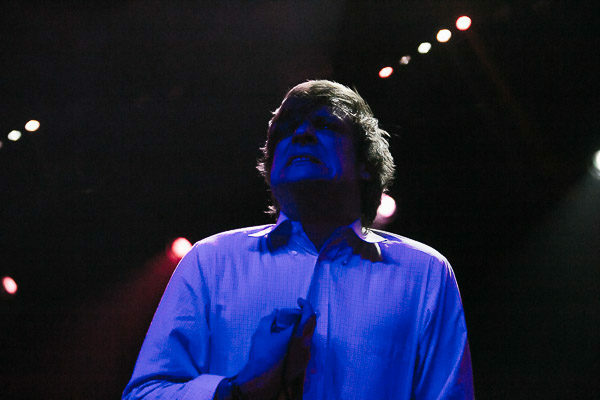 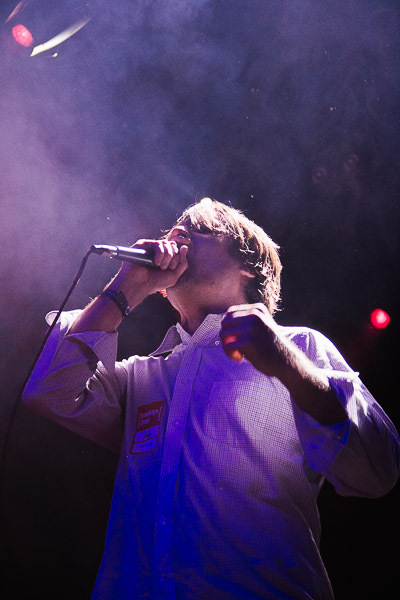 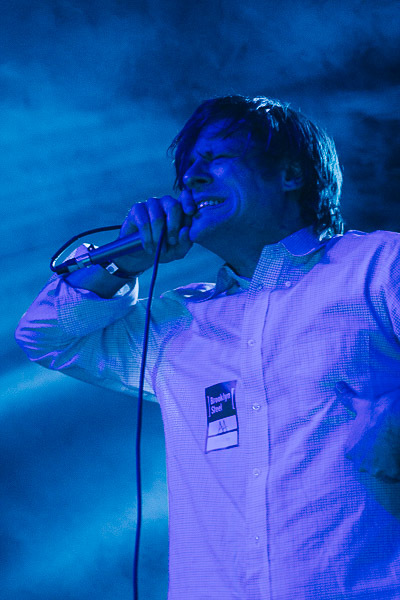 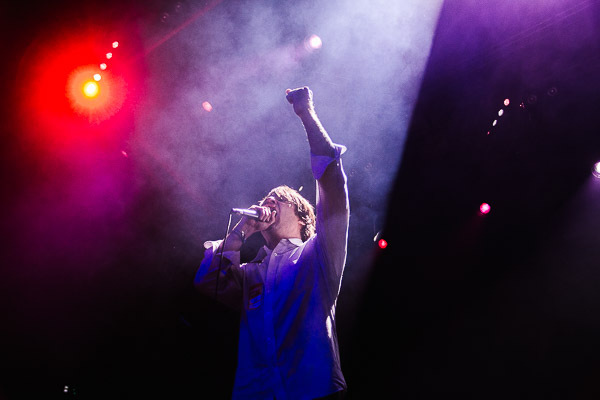 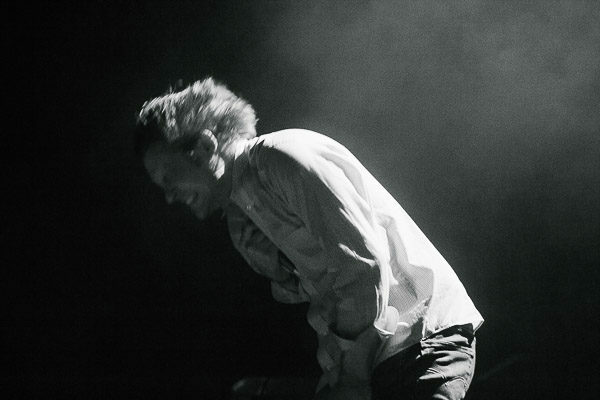 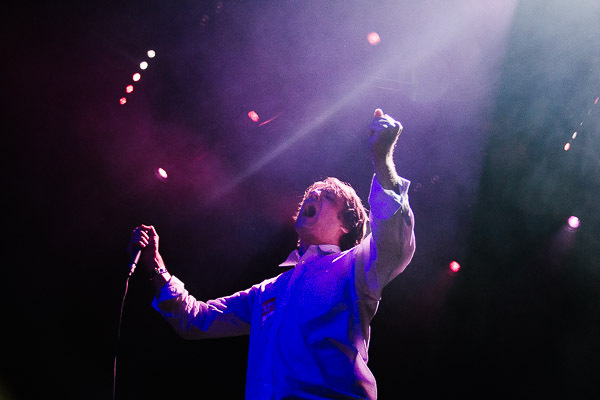 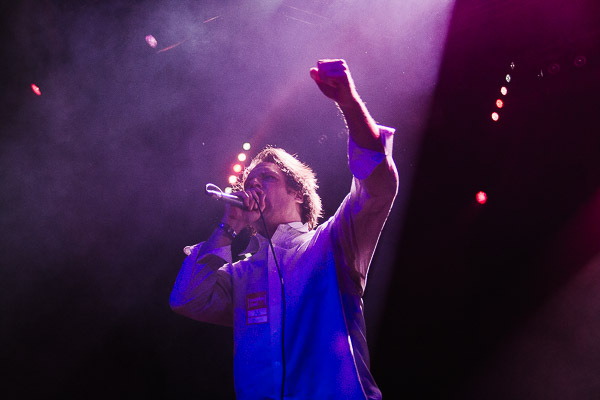 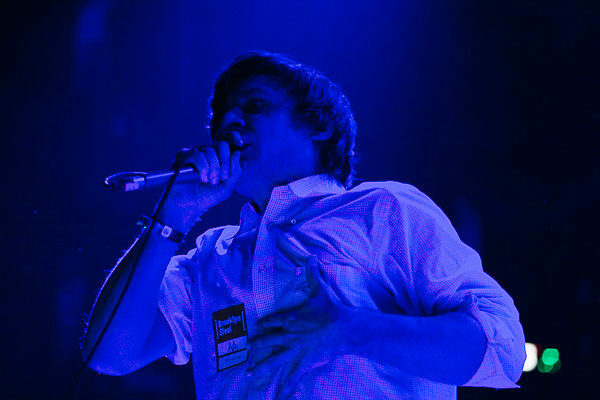 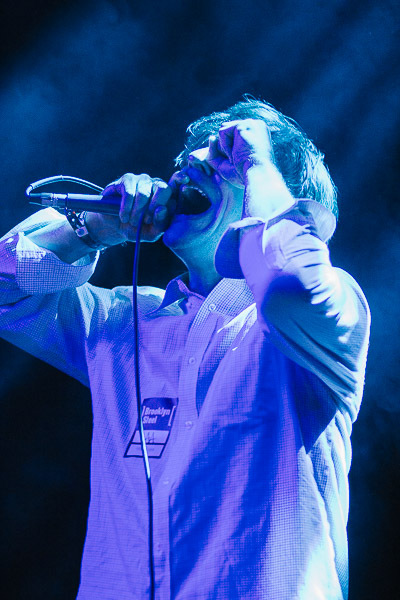 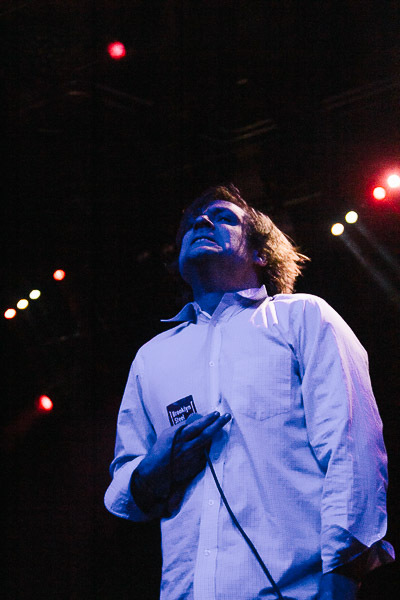 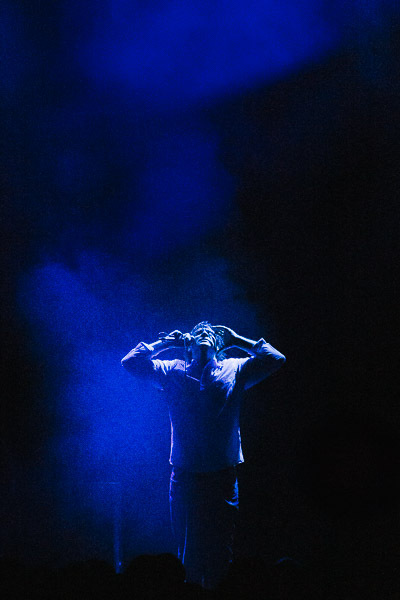 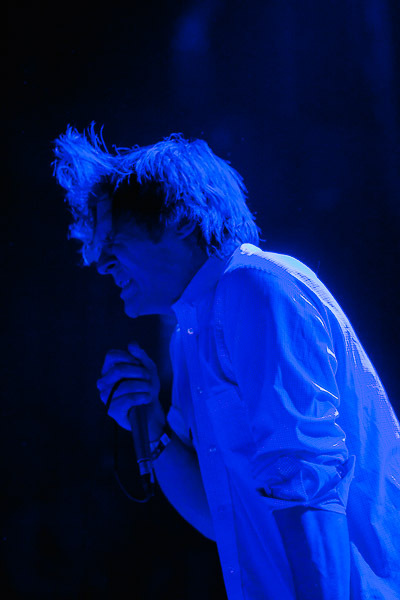 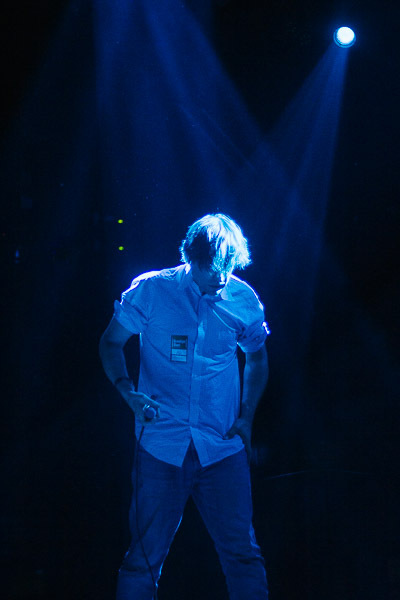 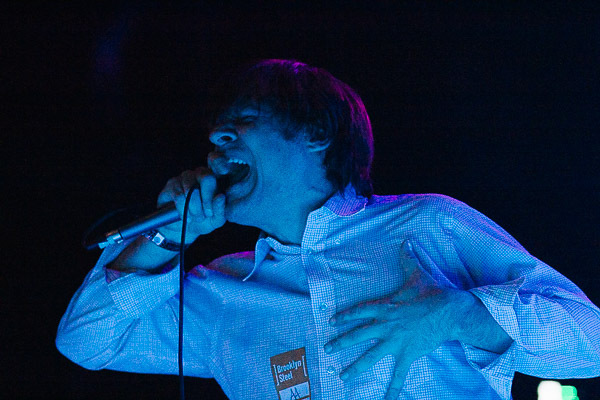 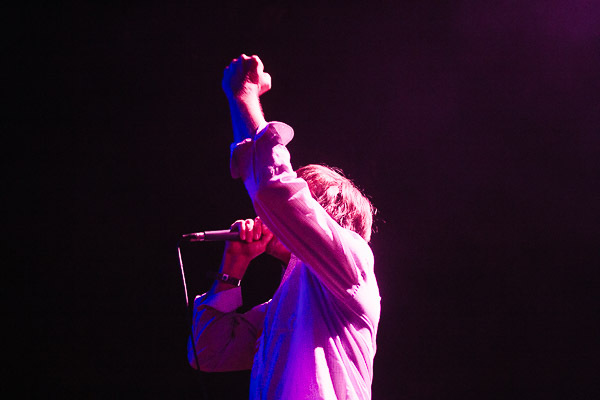 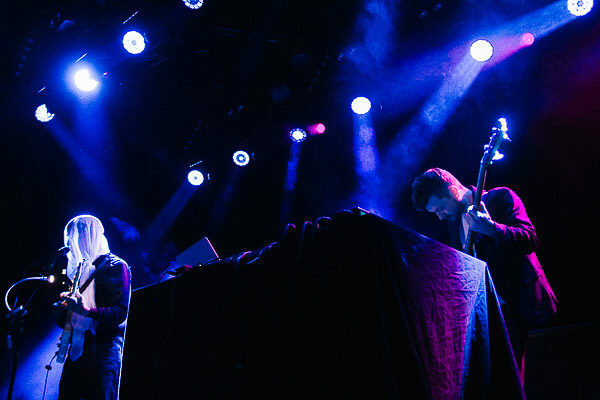 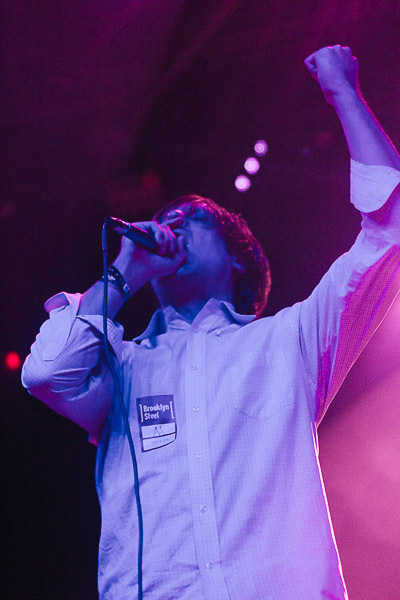 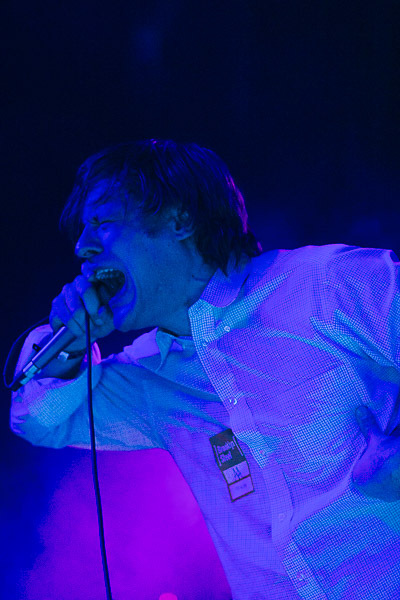 The return of John Maus has been strong, with new album Screen Memories back in 2017 and Addendum in 2018 (both via Ribbon Music), and has been touring steadily despite the tragic death of his brother while on tour. 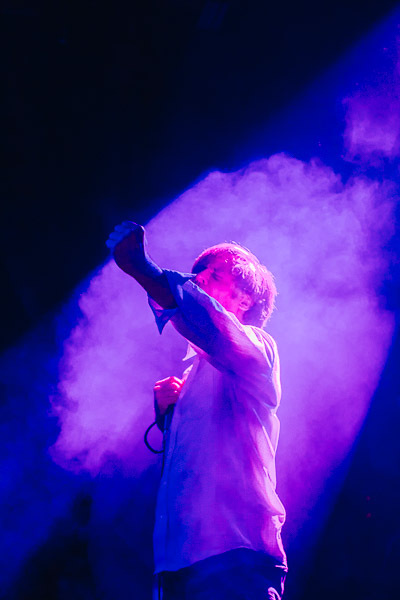 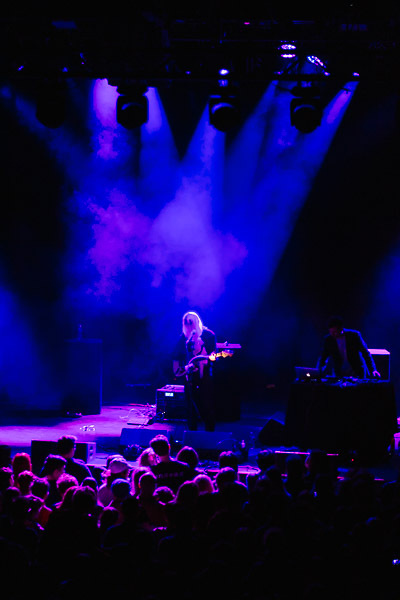 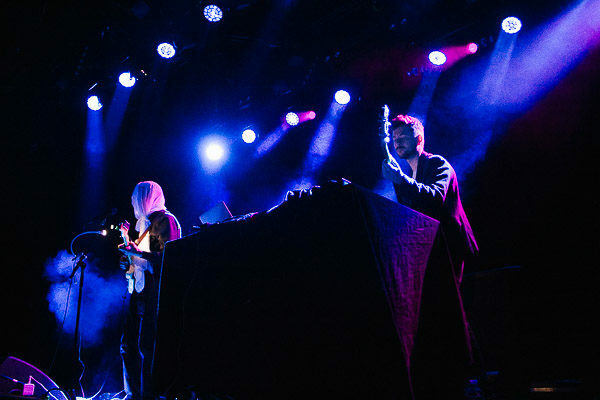 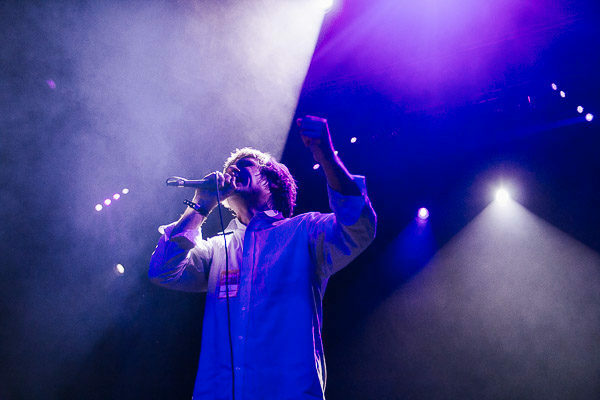 We last caught Maus when he performed at Denos Wonder Wheel Park on Coney Island last May and last night he returned to Brooklyn for a performance at Brooklyn Steel, his largest headlining show here to date. 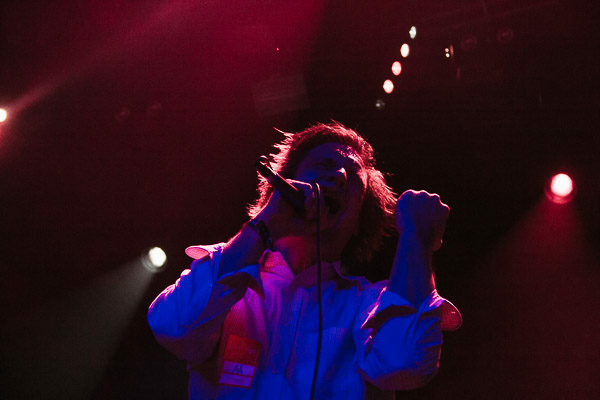 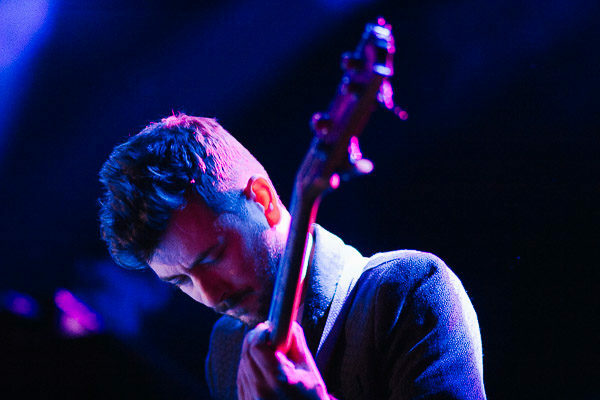 Our photographer AnnaLee Barclay was there to capture photos from his performance, as well as opener Nick Nicely. 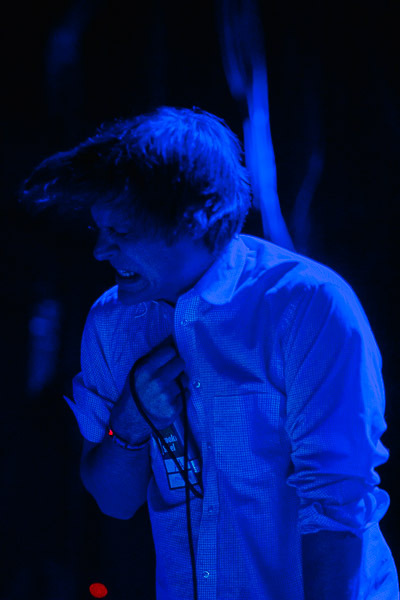 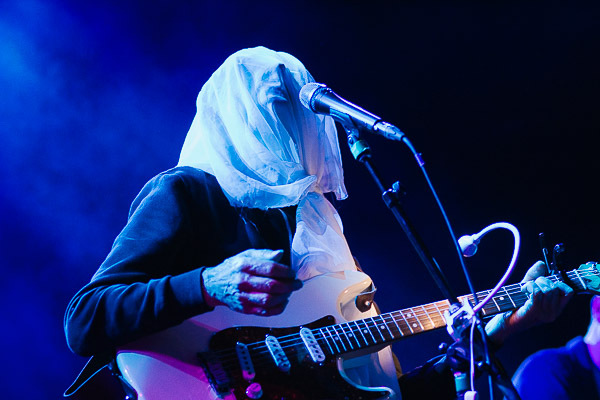 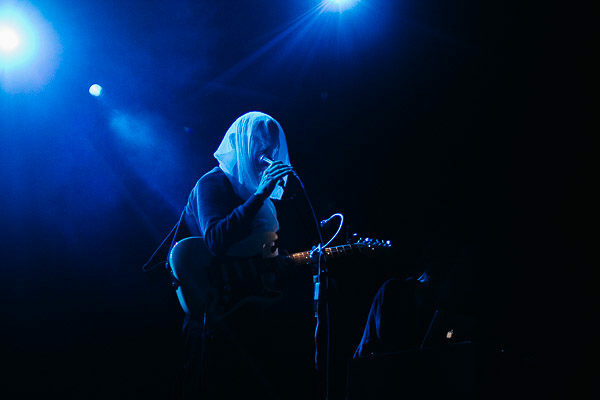 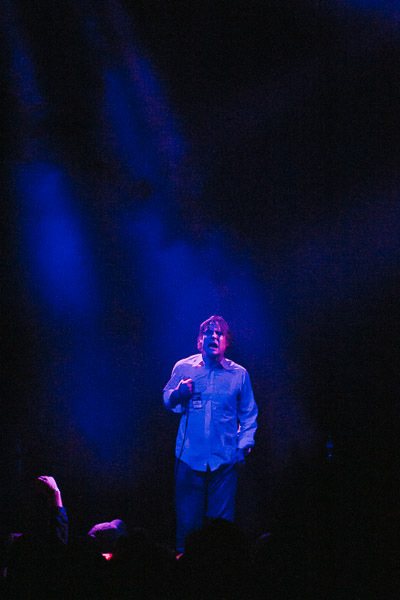 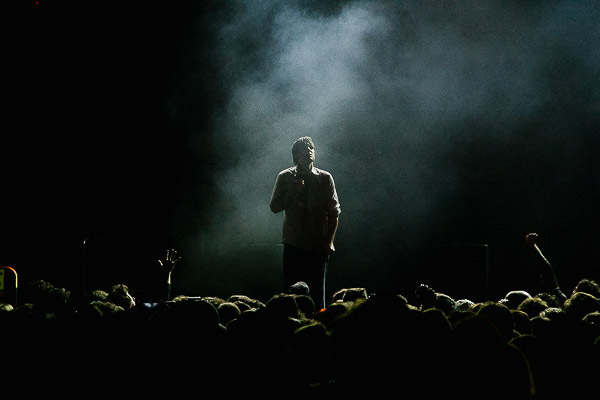 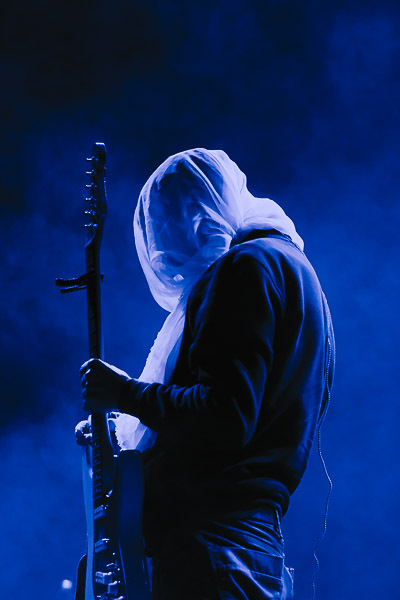 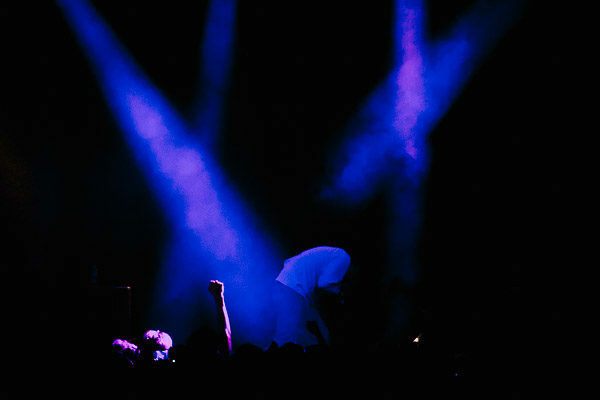 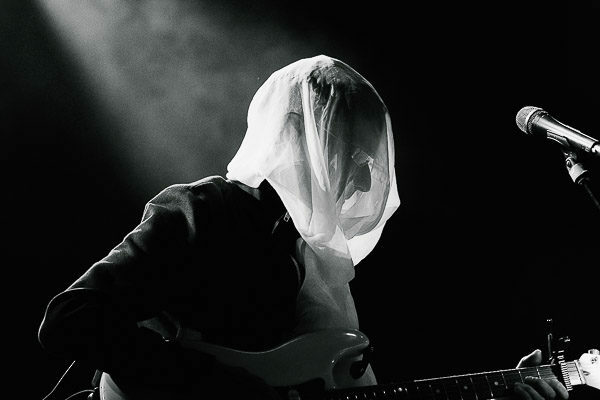 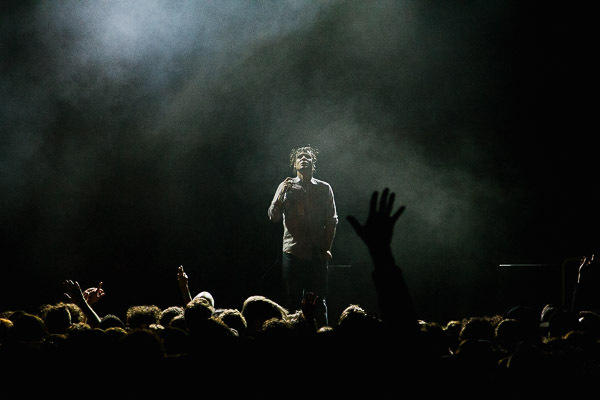 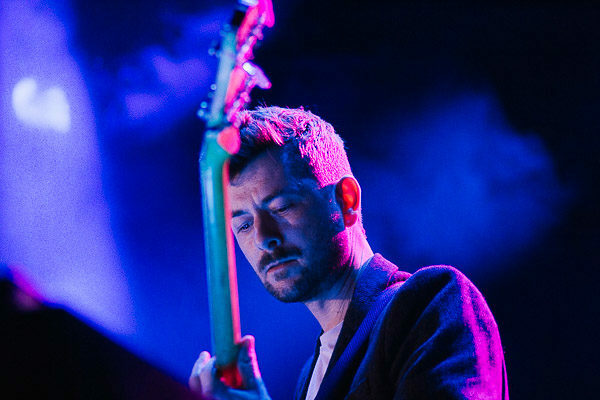 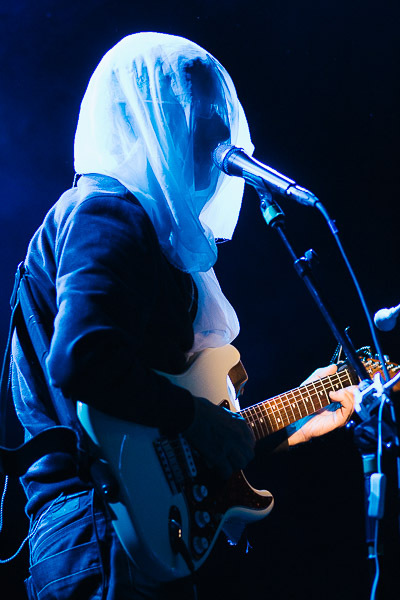 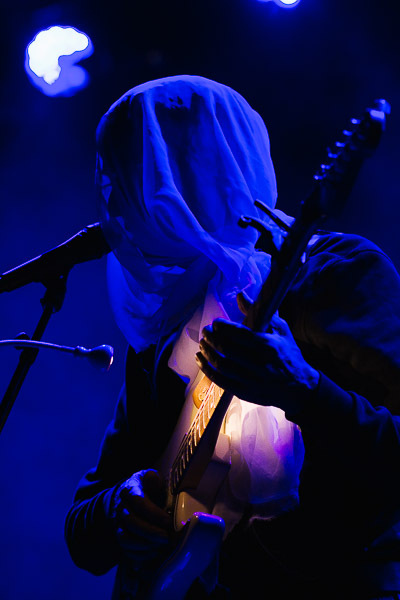 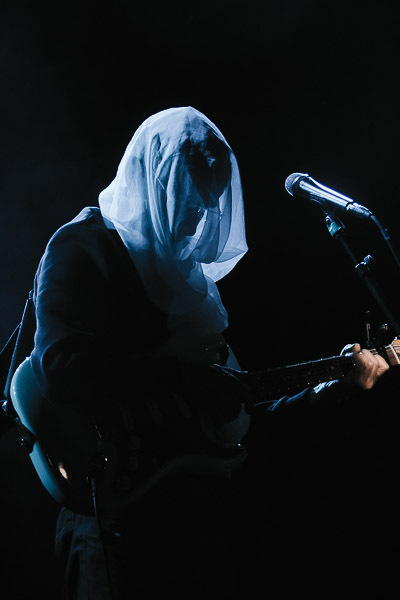 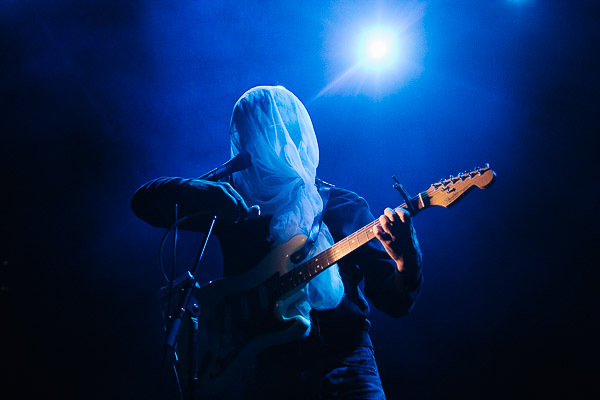 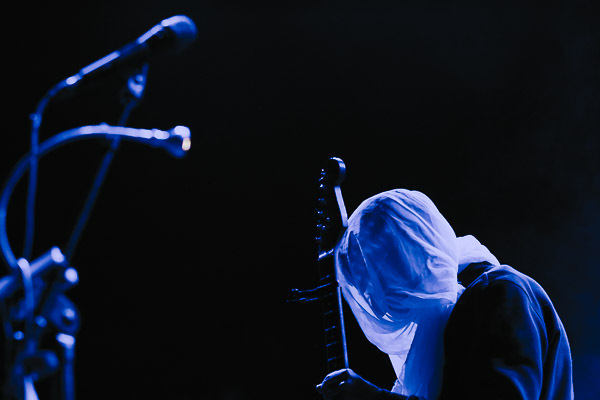 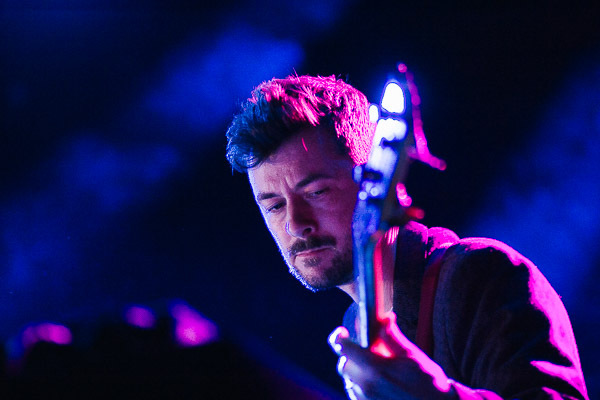 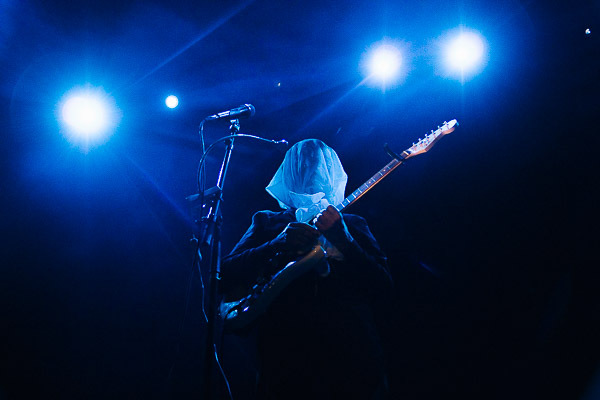 Find all of her shots posted in the gallery below, along with Maus’ setlist.